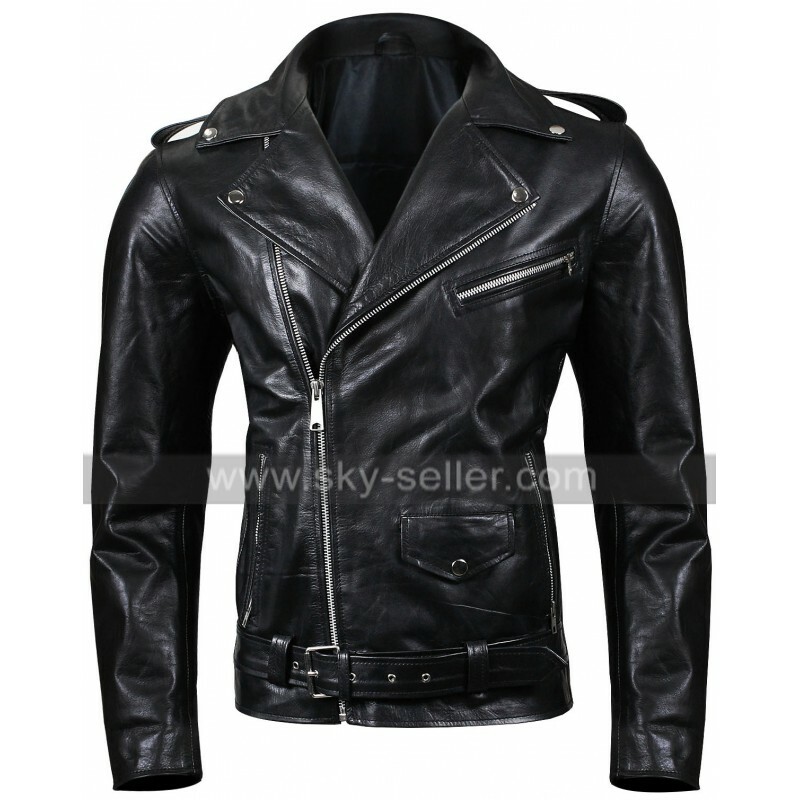 This is a fantastic black leather jacket for men who want more from their outerwear than just quality and craftsmanship. 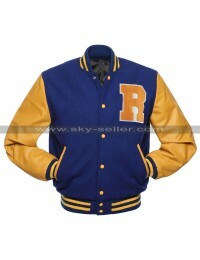 This Riverdale Jacket has that X factor to make you stand out from the rest of the guys at a gathering. 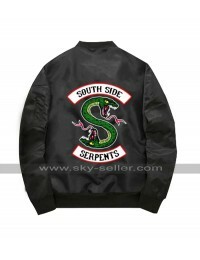 This Riverdale Southside Serpents Jacket is as good looking from its back as it is from the front because of the beautiful figure of double headed serpents in green on the back. 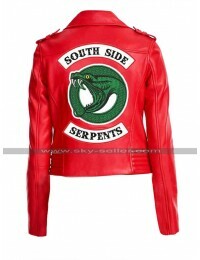 Along with the serpent, it also has Southside serpents written on the back. 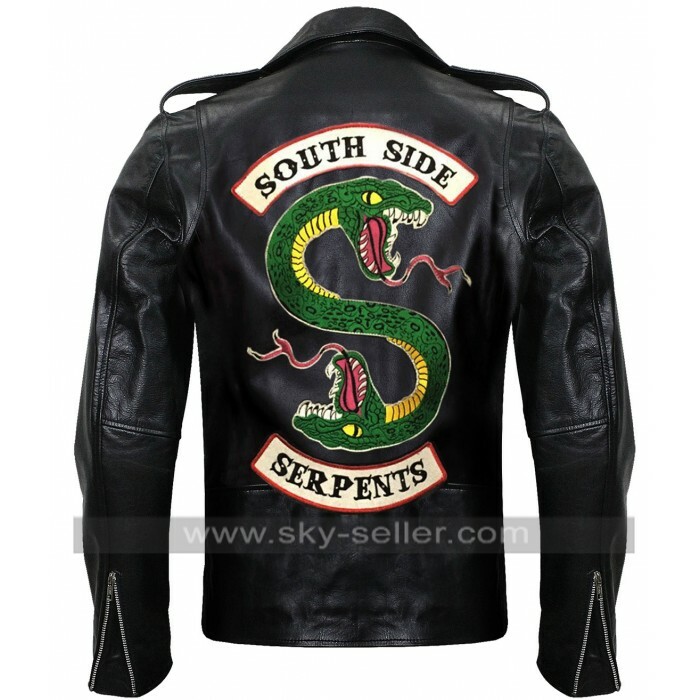 You can easily announce your personality and taste by simply wearing this jacket in front of your friends. It is not that the jacket is any less beautiful from the front. 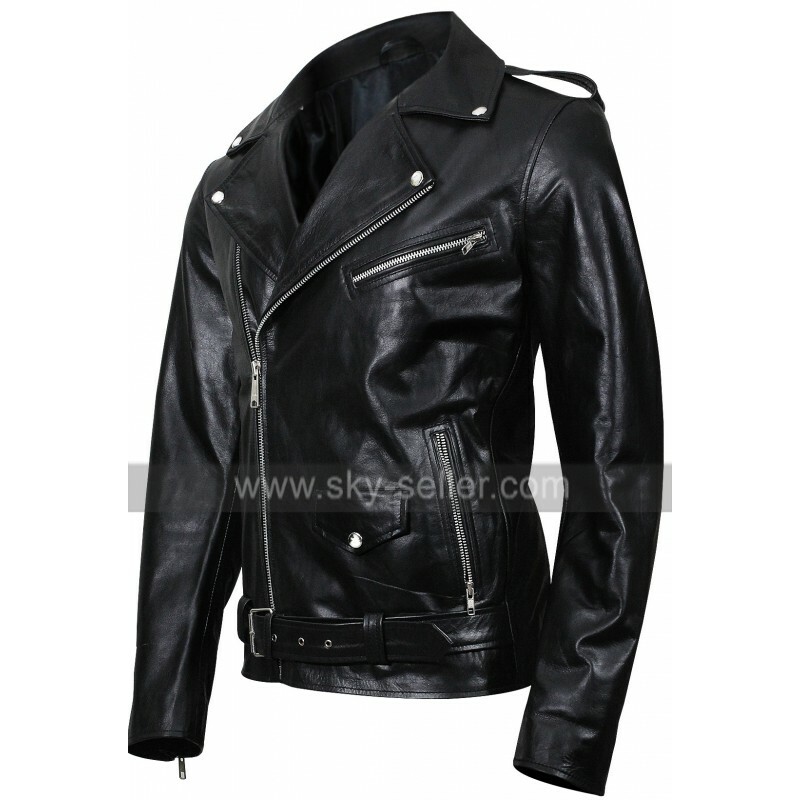 With large lapel collars and epaulets on shoulders, the jacket surely catches the attention of everyone around you. The use of metal studs on the collar accentuates the glamorous looks of this jacket. 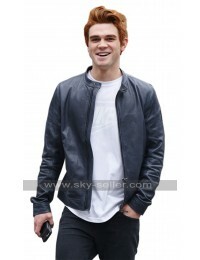 The jacket has a diagonal zipper at the front and a small flap pocket on one side of the waist. 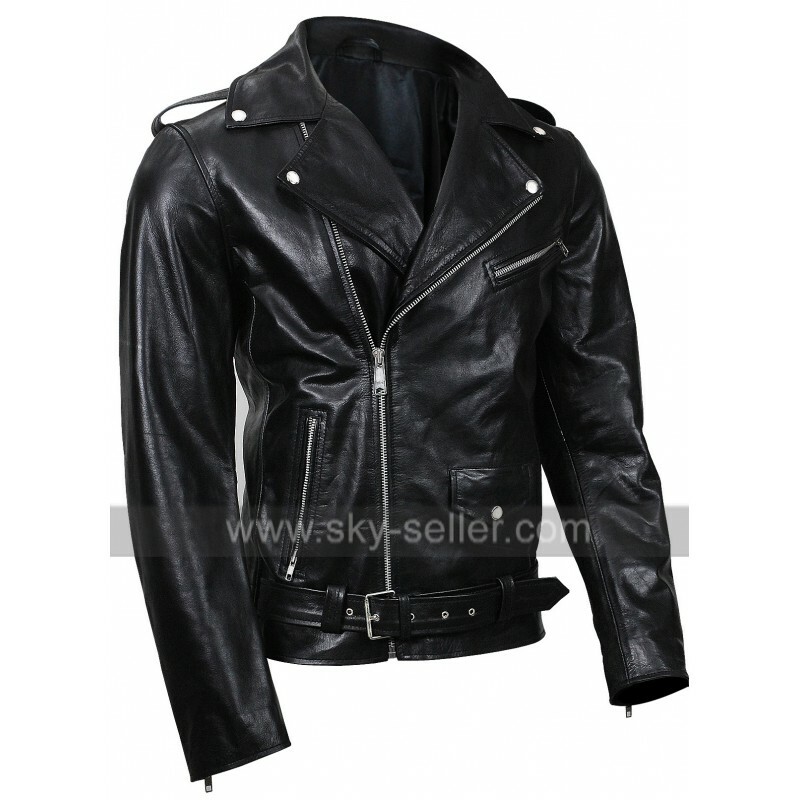 Become the star attraction at a party by wearing this jacket.